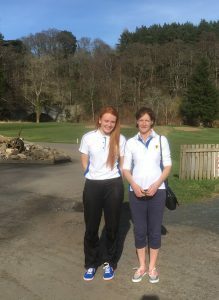 Congratulations to Lynn Lund and Fiona Hopkinson this year’s Winter Foursomes Champions. 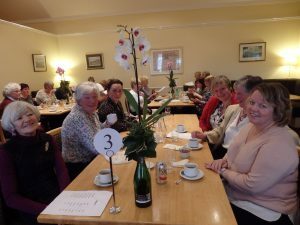 They clinched the win after a hard fought battle with Frances Hall and Lindsey Garden that went to the 19th at Haddington. There was some excellent golf from everyone. Well done. Click on the link to see full details of how they reached the final. 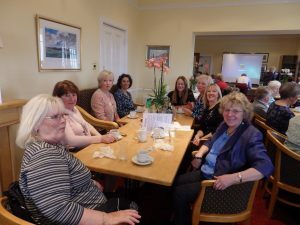 70 Ladies enjoyed an excellent lunch hosted by Kilspindie Golf Club, the food and service were both excellent. 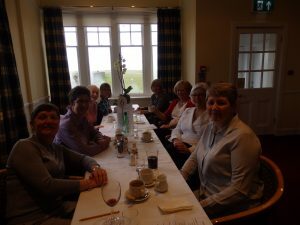 The Speaker Ian Malcolm gave us an interesting talk on the area around the golf course, mentioning the caves under the fairways and the harbour that used to be in the bay. It was fascinating. 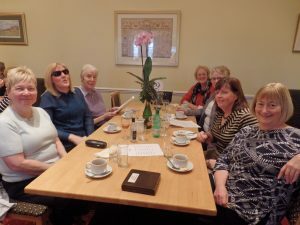 We were pleased to be able to wish the Ladies of Kilspindie all the best in their 150 year celebrations and all the members a happy golfing season. 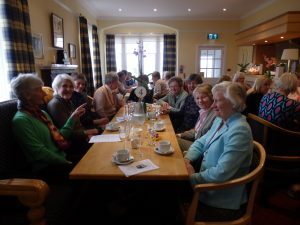 The March draw for the 100 Club was made at the Annual Pre-Season Lunch on Saturday. A report on the lunch will follow shortly. The final draw for the 100 Club will be made at the Spring Meeting next month. There will be no new 100 Club this year and those that pay by standing order should ensure they cancel their standing order after the April payment.